Somalilandsun- From Liberland to Sealand, a partial tour of semi-autonomous, breakaway states. Numerous semi-autonomous regions and informal countries are found all around the globe, including such well-known disputed states as Palestine, South Ossetia, Taiwan, and Kurdistan. But bids at nationhood come in all shapes and sizes—and, in recent decades, they have tended to attract libertarian utopianists. Below is a grab bag of kinda-sorta countries. Each challenges our usual idea of the world map. By the end of the 19th century, the famously blue Danube had been established as the border between Croatia and Serbia. Still, the river’s path was long and winding, so the wonders of post-industrial engineering helped to straighten its flow and ease navigability. This program flooded a formerly Serbian plot of land, leaving a portion marshy and stranded on the Croatian side. Thus was born Liberland, an aspiring country that hopes to welcome citizens with “respect for private ownership which is untouchable.” “President” Vít Jedlička claimed Liberland’s three square miles from the bickering nations in 2015, when he planted a flag in its disputed soil. He has since attempted to sell the swampland country as a techno-futurist libertarian paradise where taxes are optional. Liberland has remained uninhabited since its founding, and most visitors have been swiftly arrested by Croatian police. Liberland has courted the Trump administration for “silent support,” if not official recognition, and Jedlička has kissed the ring of libertarian bigwigs like Rand Paul, Peter Thiel, and the grandees at the Cato Institute. Still, Jedlička might not have expected that most of Liberland’s applicants for citizenship would hail from Middle Eastern countries like Egypt and Turkey. Somaliland is a breakaway state in the northwestern portion of Somalia that sits along the Gulf of Aden (and is only recognized by Liberland). Somaliland’s borders today are the vestiges of what was known in the 19th century as British Somaliland. The British ruled there with a relatively soft touch—likely an important factor in Somaliland’s current stability compared with other parts of Somalia, which endured decades of colonial oppression and interference from the Italians. Somaliland’s self-declared independence dates to the summer of 1960, when it disentangled itself from British supervision and became an independent nation before quickly forming a union with the rest of newly liberated Somalia. In 1991, after a civil war and a few decades of genocidal rule under General Siad Barre, Somaliland declared independence from Somalia—willingly reinstating its colonial borders. Few outside the region seemed to mind. 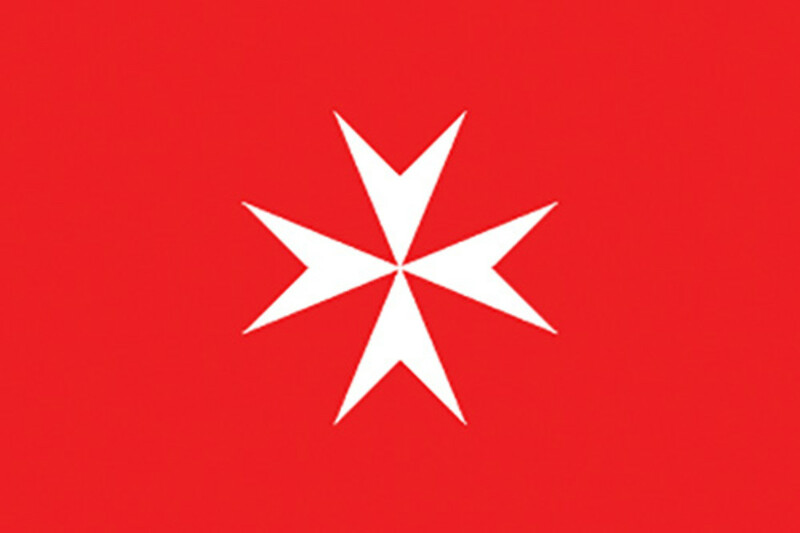 Founded in 1048 as a merchant-run hospital for Christian pilgrims in Jerusalem, the Order of St. John quickly developed into a sovereign military order deputized by Pope Paschal II to protect Christians from Islamic persecution. Today, it is headquartered in Rome, with offices around the world. It has observer status at the United Nations—a status it shares with Palestine and the Vatican, as well as the International Olympic Committee—though this distinction has not been granted to somewhat more traditional countries like Abkhazia, Taiwan, and Kosovo. In 2016, Pope Francis forcibly deposed the order’s Grand Chancellor for overseeing the distribution of free condoms in Myanmar. Next articleSomaliland: Government Officials Touring Europe Meet with Welsh Parliamentarians .